Murder by Gaslight: Dark Kentucky Tragedy. Col. A.M. Swope and Col. William Cassius Goodloe happened to enter the Lexington, Kentucky post office at the same time on the afternoon of November 8, 1889. They greeted each other with icy glares then went about their business. Both men were leaders in the Republican Party in Kentucky, and both had national reputations. Swope was the former Internal Revenue Collector for the district, Goodloe had been Minister to Belgium, a state senator, and was the current Internal Revenue Collector; both men fought for the Union in the Civil war, and both rose to the rank of Colonel. The bad blood between them began at the 1888 Kentucky Republican Convention to nominate delegates to the national convention. Swope supported Senator John Sherman as the Republican presidential candidate, and Goodloe supported Benjamin Harrison. Debate at the Kentucky convention became heated, sometimes sinking to the level of personal insult. Animosity between Swope and Goodloe had become so intense that colleagues stepped in and convinced each man to withdraw his insulting statements and persuaded the men to shake hands. It was not a true peace, however, and the two did not speak to each other. The feud intensified when Goodloe was appointed Internal Revenue Collector; a job Swope had held under President Hayes and hoped to hold under President Harrison. In the post office that afternoon, Swope went to his box to pick up his mail, blocking access to Goodloe’s box which was next to his. Goodloe waited, but after getting his mail, Swope struck up a conversation with the clerk, still blocking Goodloe’s box. There are differing accounts of what happened next. Goodloe either said politely, “Will you please allow me to get my mail?” or harshly, “You obstruct the way.” In either case, Swope indicated indifference and had no intention of moving. Goodloe replied, “This is the second insult from you.” They confronted each other and drew weapons, Goodloe had a folding clasp knife with a four-inch blade, Swope had a revolver. Swope fired, hitting Goodloe in the abdomen, he fired again grazing his shoulder. Goodloe lunged at Swope, stabbing him in the breast. He stabbed twelve more times until Swope lay dead on the floor. 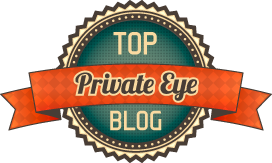 Goodloe stood up, walked calmly out the door and headed directly to his physician’s office. The wound, however, was not treatable. William Cassius Goodloe died, in great pain, two days later, surrounded by his loved ones. “Brave to His Death,” Pittsburg Dispatch, November 11, 1889. “Dark Kentucky Tragedy.,” New Haven Register, November 9, 1889. 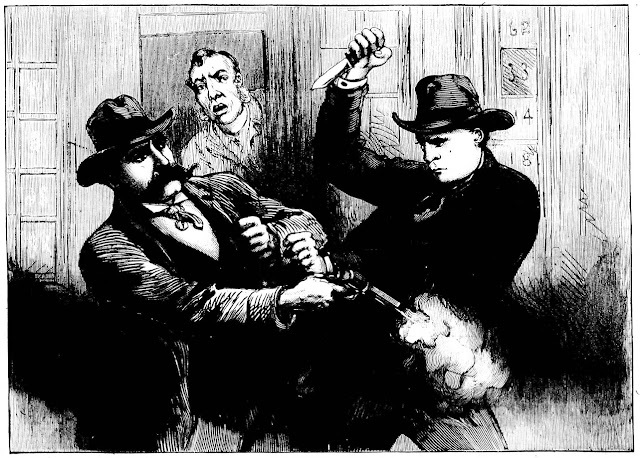 “A Double Murder,” National Police Gazette, November 23, 1889. 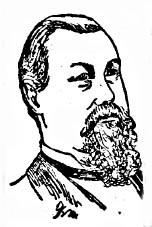 “Hot Southern Blood,” Milwaukee Journal-Sentinel, November 8, 1889. “The Kentucky Code,” Daily Nebraska State Journal, November 12, 1889. “A Kentucky Tragedy,” Evening Star, November 9, 1889. 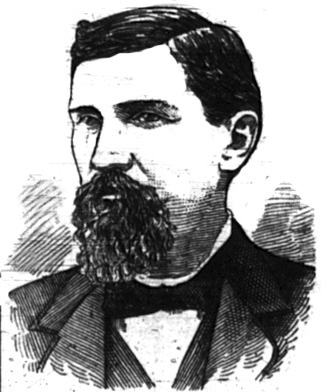 “Slain by Goodloe,” Daily Gazette, November 9, 1889.